Does it pay to serve God with excellence? Is it really advantageous, profitable and personally beneficial to serve God with enthusiasm, sacrifice and excellence over the long haul? 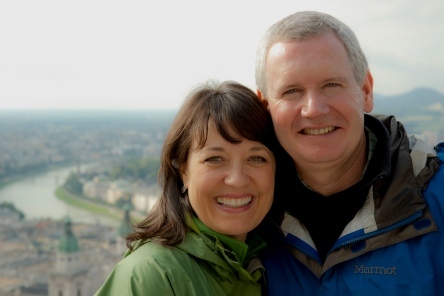 Martha and I chose our cars (VW Jetta and Toyota Camry) because they made sense for us. They were to our advantage and, practically speaking, were wise choices for us when we weighed several factors. First of all, God was paying attention to these slanderous statements and He relayed a colorful, vivid and memorable message through Malachi. What was the message? That’s what we’ll talk about tonight under the title “Slippery Rocks and Final Calls.” We’ll ask the same question people have asked for years: does it pay to serve God with excellence? Hope to see you in our UPLIFT service at 7:00 in the East Room.